Laura Silverman and Sarah Silverman at the Sarah Silverman Program. Laura Silverman at the Sarah Silverman Program. Randy Sosin, Laura Silverman and Sarah Silverman at the special screening of "Sarah Silverman: Jesus Is Magic" during the AFI Fest. 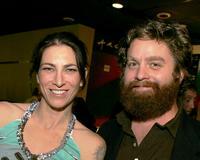 Laura Silverman and Zach Galifianakis at the special screening of "Sarah Silverman: Jesus Is Magic" during the AFI Fest. Laura Silverman and Sarah Silverman at the special screening of "Sarah Silverman: Jesus Is Magic" during the AFI Fest. 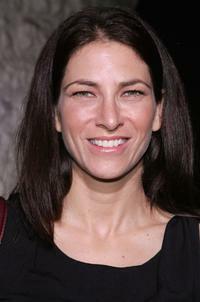 Laura Silverman at the DVD release premiere of "Family Guy Presents Stewie Griffin: The Untold Story." 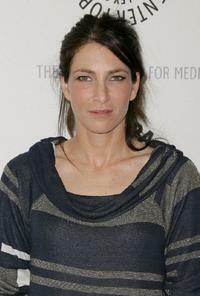 Laura Silverman at the premiere of "The Comeback." 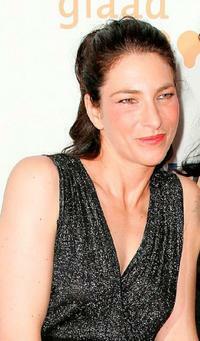 Laura Silverman at the HBO Emmy after party. 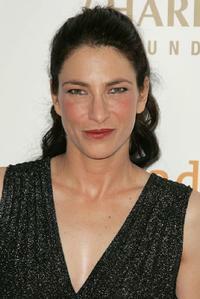 Laura Silverman at the 19th Annual GLAAD Media Awards. Laura Silverman and Jay Johnston at The Sarah Silverman Program. 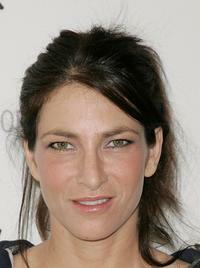 Laura Silverman at the Comedy Central's 2007 Emmy party. Laura Silverman at the Global Green USA's 5th annual awards. 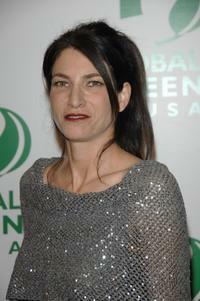 Laura Silverman at the Global Green USA's 5th annual awards season celebration.